If there are two things we like here at The Savvy Scot, it is real estate and alternative investments. Remember that time when we talked about two couples taking a mortgage together to get a bigger house? Well today I would like to review another alternative way to invest in real estate: crowdfunding. 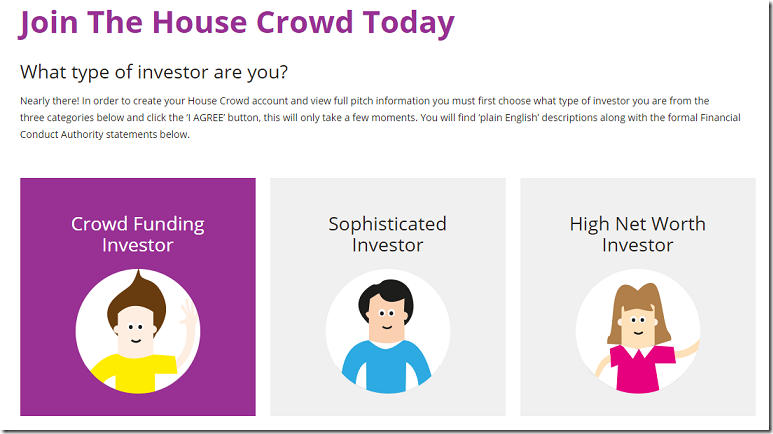 Yes, just like artistic or charity endeavours, UK based company The House Crowd offers since 2012 the opportunity to invest in property with just £1,000. 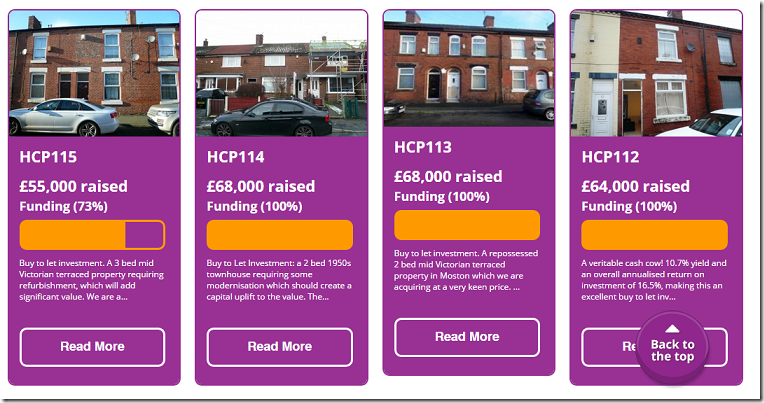 Since its creation, The House Crowd has raised over £5M and invested in dozens of properties, mostly around Manchester. and answering a short questionnaire to make sure you understand what you are getting into. then you are ready to browse properties! There is a comprehensive overview of the property and the returns you can expect, then you can dig into more details with legal packs and an investment guide about the neighbourhood. The main advantage of investing in property via crowdfunding is most of the work is done for you. 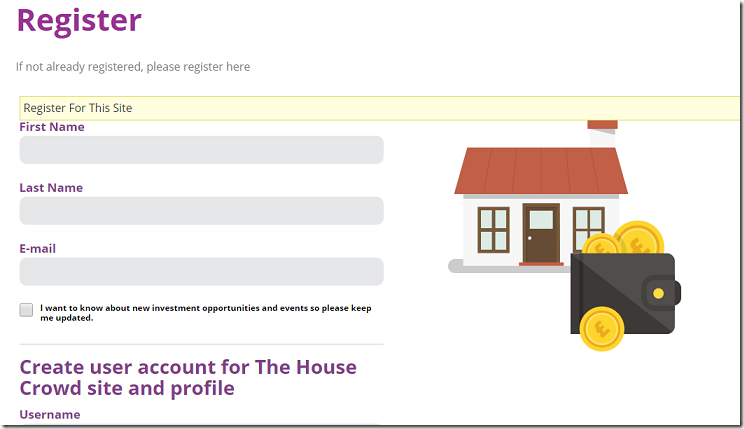 The House Crowd’s team does their research, and because the other funders buy the property cash with you, you don’t have to apply for a mortgage. Of course, like with any property, there is a risk of it sitting empty without a tenant, or losing value when it is time to resell, but another good point is you can spread your risk over several properties for a cash outlay of just £1,000 per property, when with traditional real estate investing that amount would not even cover your solicitor’s costs. With a few clicks, you can become part owner of a piece of property, and watch your investments from the distance, without having to deal with tenants, maintenance and repairs. The concept is similar to peer to peer lending, except in this case, your investment is backed up by a tangible property. This is no guarantee everything is going to go smoothly, but it is more reassuring than lending £20,000 to someone to make home improvements that may never happen and fund a vacation instead. The House Crowd looks for high yielding rental properties by trying to buy at a low price, make a few improvements to get better rental rates and selling value. Investors are then presented with a choice of receiving either a guaranteed return, or a share of the profits. After the minimum holding term of the investment, which for the property above was 5 years, The House Crowds makes a valuation of the house. If the investors want to sell after a majority vote, the property is put on the market. Otherwise, the investment continues for another year. If you want to sell your shares before the minimum term, you are free to do so, but you need to find a buyer yourself. 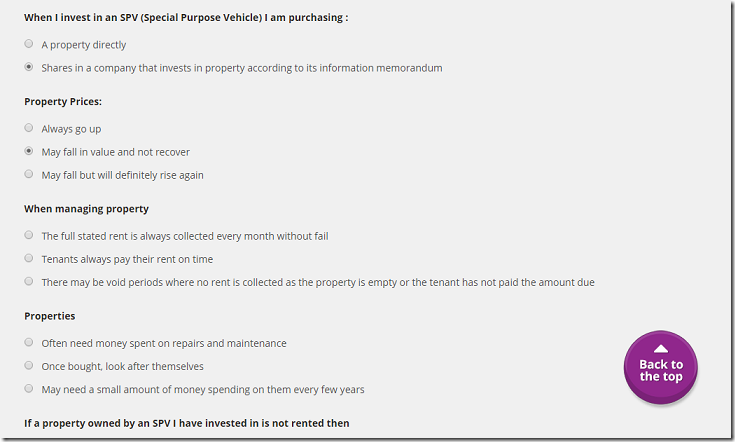 Like any investment, there is a part of risk, as the property price could go down, or there may be no one to rent it. But most importantly, you should not invest money you may need in the mid term, so think twice about your future plans, maybe to buy a house for yourself, go back to school, buy a car, have a kid… so you are not in a situation where you have to sell in a hurry to get your money back.